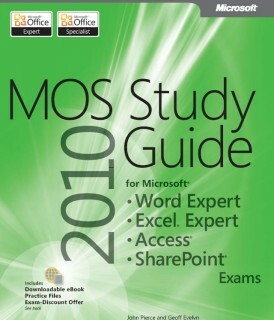 Fox S., Raja G., Stubbs P., Follette D.
If you want to be part of the next major shift in the IT industry, you'll want this book. 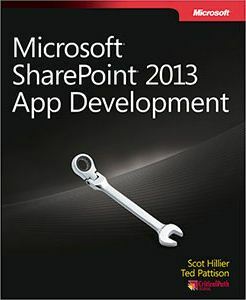 Melding two of the hottest trends in the industry—the widespread popularity of the SharePoint collaboration platform and the rapid rise of cloud computing—this practical guide shows developers how to extend their SharePoint solutions with the cloud's almost limitless capabilities. See how to get started, discover smart ways to leverage cloud data and services through Azure, start incorporating Twitter or LinkedIn into your solutions, find the best ways to secure everything, and much more. 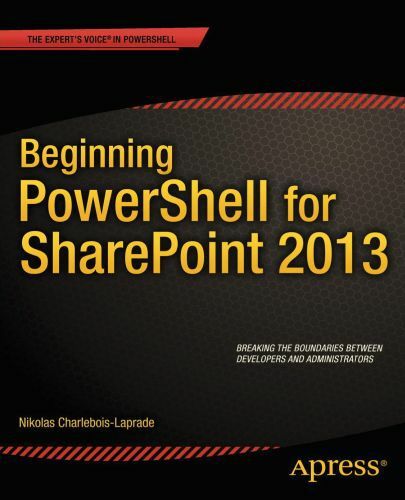 Take control of SharePoint 2010 with PowerShell! 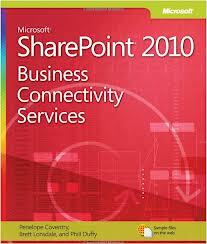 Administer SharePoint 2010 using PowerShell with help from this practical guide. 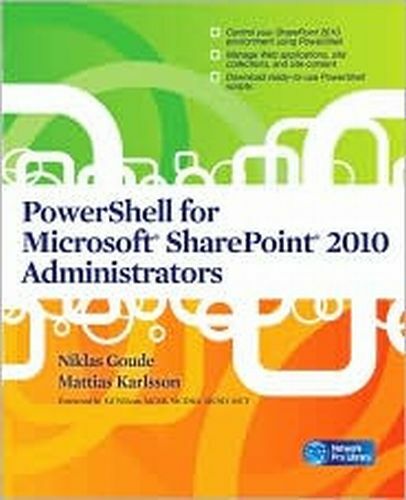 PowerShell for Microsoft SharePoint 2010 Administrators explains how to configure and manage the latest version of the powerful enterprise collaboration platform. Find out how to automate the installation process, construct dynamic SharePoint environments, create and extend Web applications, and manage service applications. Backup, security, and performance enhancement techniques are also fully covered in this comprehensive resource. 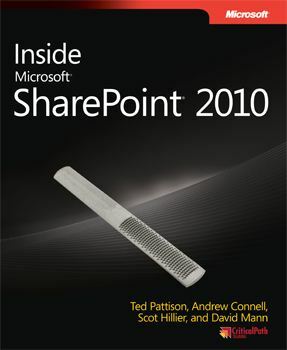 Get a detailed look inside SharePoint 2010—and master the intricacies of developing intranets, extranets, and Web-based applications. Guided by an author team with in-depth knowledge of SharePoint architecture, you'll gain task-oriented guidance and extensive code samples to help you build robust business solutions. Build effective solutions for real-world business scenarios—using out-of-the-box tools in Microsoft® SharePoint® Server, SharePoint Foundation, and Office 365. Each chapter in this hands-on book focuses on a single business project, using a standard approach to guide you through the solution-building process from start to finish. 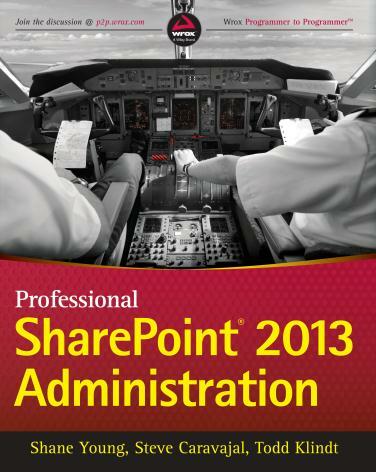 Apply your skills as a SharePoint power user or site administrator—and get started now. Use the in-depth exam prep, practice, and review to help advance your proficiency with Microsoft Office-and earn the credential that proves it! Developers increasingly want to build rich applications that run in the SharePoint 2010 browser user interface while offering a far more compelling and engaging experience than conventional web pages. One proven technology gives them all the tools and resources they need to achieve these goals: Silverlight. Using Silverlight and SharePoint together, developers can create state-of-the-art applications that utilize Silverlight’s outstanding user experience, and fully leverage the vast collections of business data already stored in corporate SharePoint deployments. In SharePoint 2010 Development with Silverlight, two SharePoint gurus collaborate to teach all the concepts and techniques needed to create robust Silverlight solutions for delivery through SharePoint 2010, and present fully documented code that demonstrates superior design and programming. 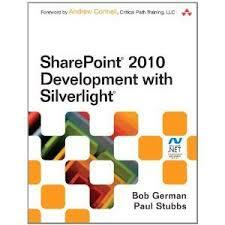 This book was writing for both experienced and new SharePoint developers, they quickly review the fundamentals of both SharePoint and Silverlight development, and then demonstrate how to use both platforms together to build uniquely powerful solutions. Put your organization’s data to work with Business Connectivity Services in SharePoint 2010—and build valuable business solutions. Led by a team of SharePoint experts, you’ll learn how to integrate data from several systems—such as sales, accounting, and inventory—and then search, display, combine, and modify the information using code and no-code SharePoint solutions. 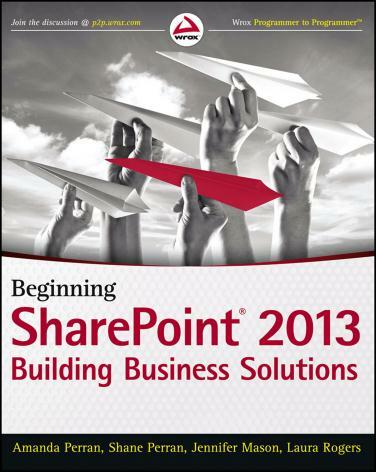 This hands-on guide is ideal for SharePoint project managers, business analysts, architects, and administrators. 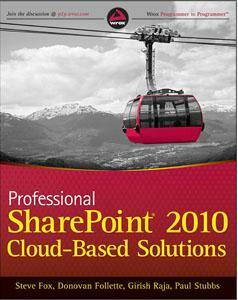 Take control of the complex requirements for delivering a SharePoint 2013 solution to your organization. Led by a SharePoint MVP specializing in SharePoint service delivery, you’ll learn proven methods to help you prepare for a smooth adoption and governance process throughout the enterprise. This guide is ideal for IT professionals, including service delivery managers, project and program managers, and business analysts. Perran A., Perran S., Mason J., Rogers L.
Now in its third edition, this perennial bestseller features a complete overhaul for the latest version of SharePoint. 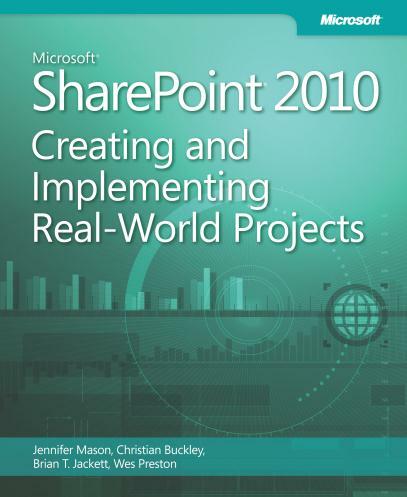 A must-have for building business solutions in SharePoint, real-world scenarios address critical information management problems and detailed descriptions explain how to efficiently and successfully handle these challenges. Plus, best practices for configuration and customization round out the coverage of getting started with SharePoint 2013 so that you can confidently make this platform work for your business today. Your guide to designing apps that extend the capabilities of your SharePoint site. 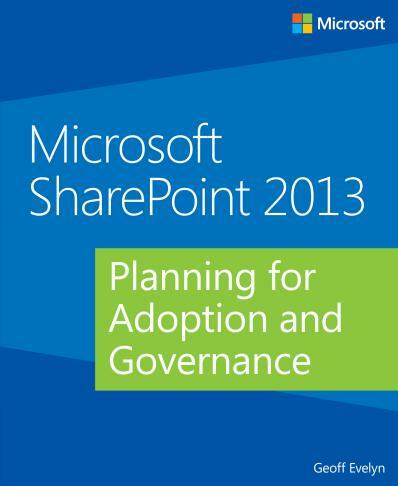 Take advantage of the most important new concept in Microsoft® SharePoint® 2013–the app. Led by two SharePoint experts, you’ll learn development techniques such as building app lists, creating event handlers, and the major classes in the object model that provide access to content stored in SharePoint. The new iteration of SharePoint boasts exciting new features. However, any new version also comes with its fair share of challenges and that’s where this book comes in. The team of SharePoint admin gurus returns to presents a fully updated resource that prepares you for making all the new SharePoint 2013 features work right. They cover all of the administration components of SharePoint 2013 in detail, and present a clear understanding of how they affect the role of the administrator.